"Far from child’s play. An astonishing collection." You’ll also meet the minds behind the art. Interviews with the artists take you inside the creative process that turns simple, plastic bricks into remarkable LEGO masterpieces. As seen in The Wall Street Journal, Reader’s Digest, The Los Angeles Times, Slate, TODAY.com, Wallpaper, USA Today, MAKE, and more! Now Available: Dark and Wild! 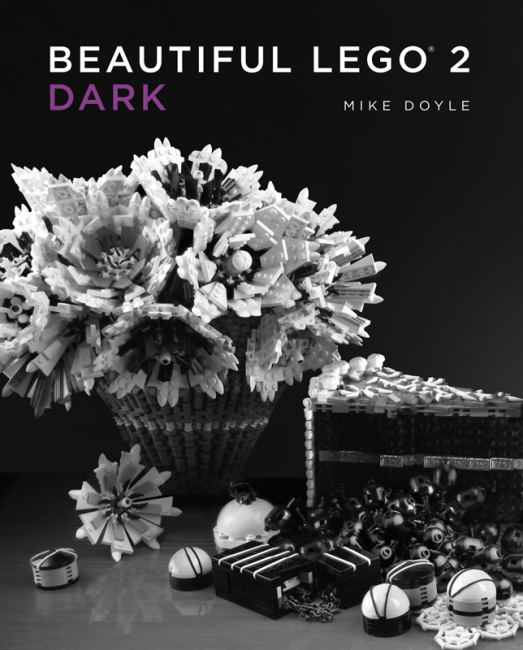 Internationally acclaimed LEGO® artist Mike Doyle is known for his stunningly realistic, grand-scale designs. 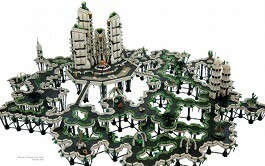 Contact, the majestic fantasy cityscape featured on this book’s cover, uses more than 200,000 bricks. His award-winning Abandoned House series has been showcased at Gallery1988 in LA and now has a home in Boston’s Museum of Realist Art. When not constructing unique LEGO art, Doyle works as a graphic designer. He lives with his wife and two children in New Jersey. Exhibit in The Wall Street Journal book review, "Brickloads of Art." "LEGO! It really doesn't get any better than this." "Elevating the preschool building toy to high art." Featured in the Slate Book Review. 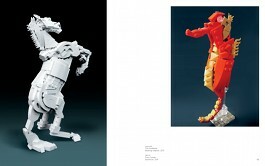 "A stunning new book proves the versatile LEGO blocks aren't just kids' stuff." "Lego fans, rejoice!" Read a Q&A with author Mike Doyle at CNET. 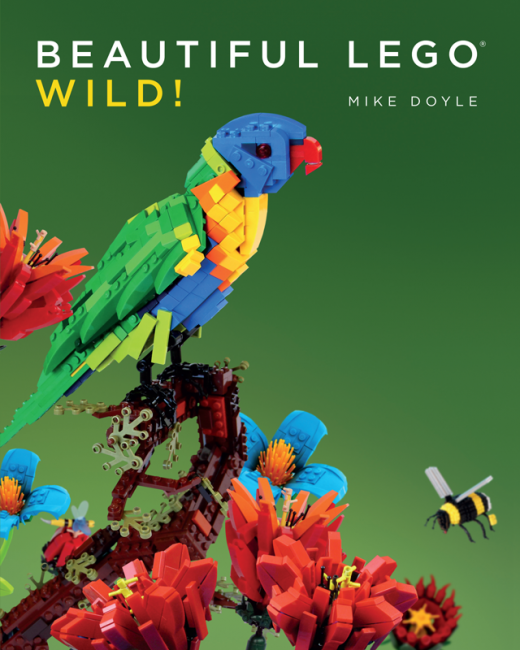 "This delightful new book features 360 inspired and astonishing LEGO models." "One man's quest to prove LEGO can be art." 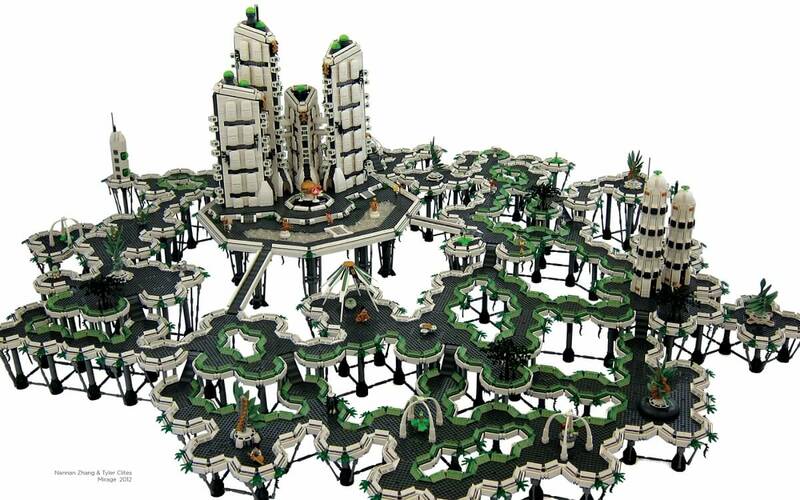 "Storm-battered houses and imagined galactic cities feature in incredible new art book of LEGO sculptures." 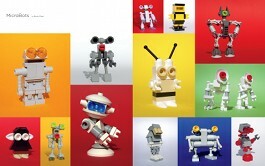 Featured in The Daily Beast gallery, "Block Party: From Freddie Mercury to Angkor Wat, Amazing LEGO Sculptures." 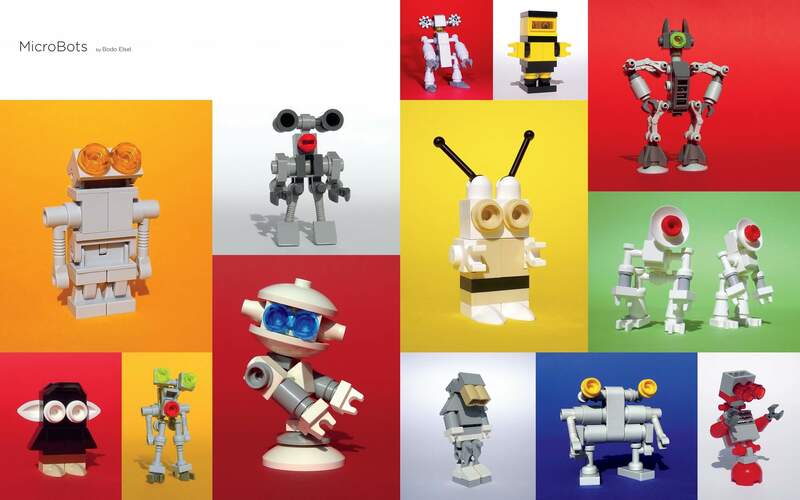 "Beautiful LEGO chronicles hundreds of fan-inspired artworks, all of which demonstrate the toy's enduring appeal." "Every page will leave you in awe." "The ultimate compilation of LEGO art." "If you’re feeling like you need some LEGO inspiration to expand your horizons, this is definitely the book for you." 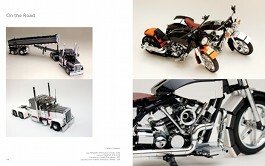 "A compendium of amazing LEGO models." "The new book Beautiful LEGO delivers on its nameproviding pages of stunning LEGO art." "If you still believe LEGOs are just toys for kids, a) you're dead wrong and b) try telling that to this sophisticated new coffee table book." "Why LEGO?" Read author Mike Doyle's essay at Gizmodo. "Some of the most beautiful LEGO in the world."